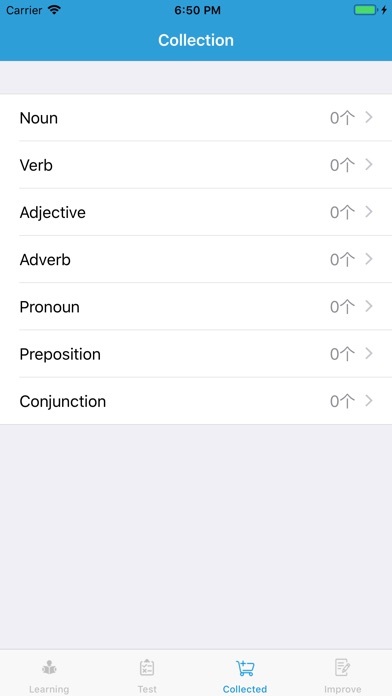 Learn Word is an app that helps memorize English words. It has a total of 1000 common vocabulary in 25 hours. 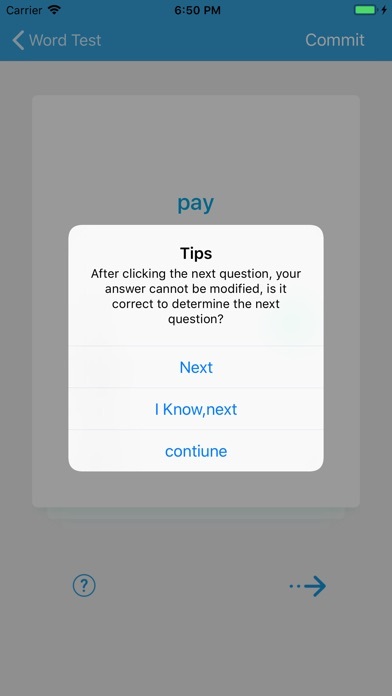 The app uses learning while trying to simulate vocabulary. The app is composed of learning articles, test articles, collections and corrections. The fourth part of the composition. Learning: You can learn the lesson time by clicking on the time of the study. During the learning process, you can learn the pronunciation of the words by clicking the pronunciation button, and help memorize the words and the meaning of the words through pictures and example sentences. Test: If your vocabulary is not very large before using the test article, please go to the study section first, after the study, test the corresponding lesson in the test article. The test can help you improve the word in addition to testing your learning effect. Memory. Collection: The words you are collecting in the collection can be found here. The collections are mainly divided into rankings, verbs, adjectives, adverbs, pronouns, prepositions and conjunctions according to the type of words. 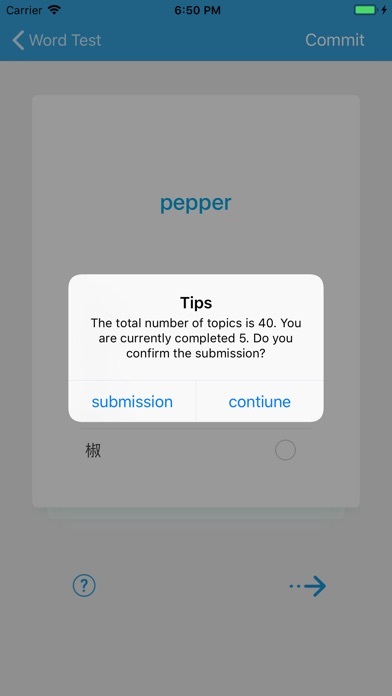 Improve: You can see the results of the test in the test, and you can click on the corresponding score to continue to challenge the corresponding level. I believe that with the help of Learn card, you can definitely master more vocabulary quickly.